An emergency helicopter was called by emergency services in Provence-Alpes-Côte d'Azur this weekend to help rescue a man being attacked by a mountain goat. The man in his fifties called the emergency services just before 9h on Saturday (July 21), explaining that he had been forced to take shelter in a tree to escape being attacked by a wild mountain goat. The man, who had been walking in Baudinard-sur-Verdon (Var) and was reportedly a keen hiker, had already suffered injuries from the goat before climbing the tree. An ambulance and a specialist rescue team were dispatched to help him, as well as a helicopter with pilots trained to fly in mountainous areas. The group managed to rescue the man within an hour. 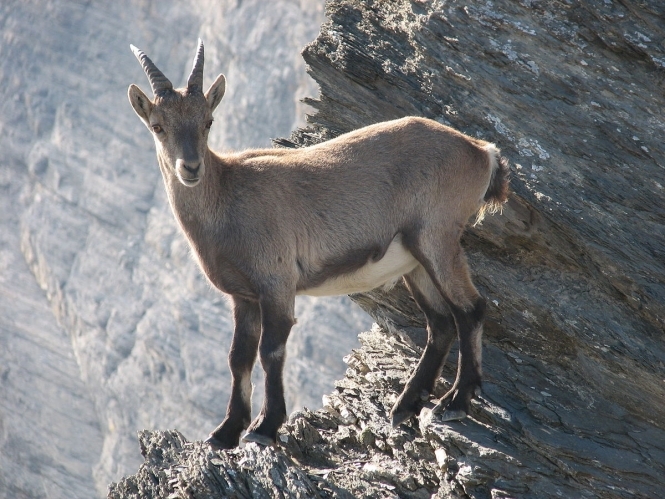 Mountain goats can be aggressive, but do not usually attack hikers. It is not clear what had prompted the goat to attack in this case.